After visiting temple on previous day, we were prepared for next day to have Shiv Lingam darshan. It was 1st Oct, Monday and we were blessed to be there on that day. Temple was about to open at 5 AM for pilgrims and it was damn cold. The moment we came out of room and saw the magnificent view of Kedar ranges, then all the shivering went off . It was very clear sky and all the peaks behind the temple were visible. As you walk towards temple, you will hear some chants from distance. The complete aura of the place was filled with positive vibes. When I went near to it, I heard Shiv Mahima Stotram, after that Lingashtakam and few more Shiv stuti. People put in lot of faith in such kind of places which adds glory and it becomes ultimate pilgrimage. 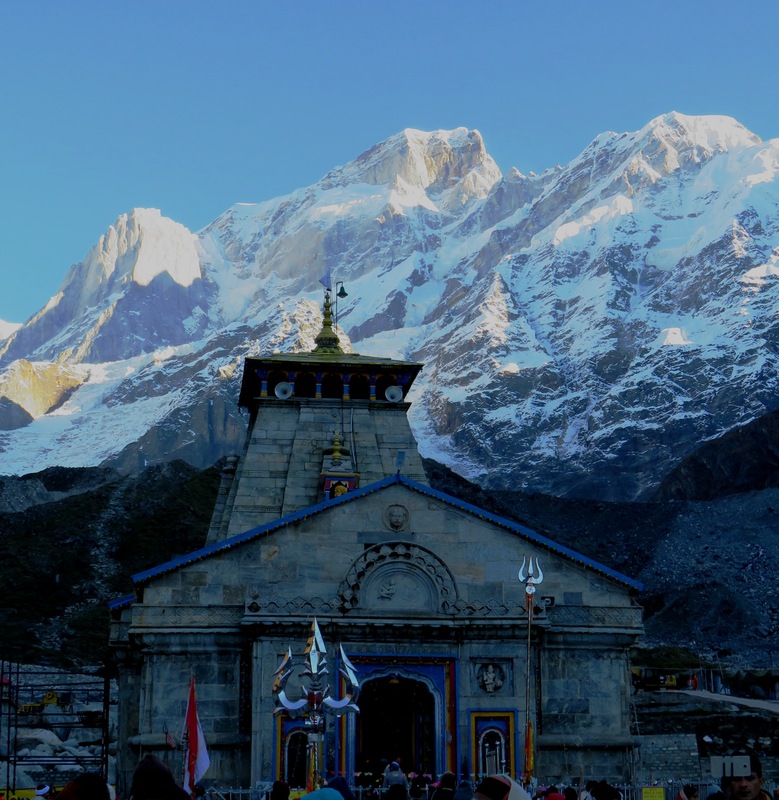 Visit to Kedarnath temple must be very special for every pilgrim. There are lot of shops near to temple where you can buy Prasad and Pushp Thali at reasonable price. I took some pictures and then joined the queue with friends. There was a queue of pilgrims standing in cold weather carrying immense faith in Shamboo. There are 2 entrance gates of the temple. One is from front for which queue is made and another one is on the right side which requires a ticket of Rs 2100 and priest will come along with you. We joined the regular queue and stood for around 30-40 minutes. Lot of Pandit (priests) will approach you to perform Pooja. We also hired one and paid Rs 501 for all five of us. Every siddhh temple has its own way of performing Pooja, so its advisable to hire priest. Now it was our turn to go inside the bhavya (gorgeous) temple and sparsh Swayambhoo Shivling which is Jyotirlinga, 1st in Panch Kedar temples and char dhaam. There is big Nandi who guards temple outside similarly to all Shiv temples, also there is small Nandi just inside hall but outside the sanctum. All Pandavas and Lord Krishna’s statue is made in stone form on the inner wall of the huge temple and besides that Nandi sits between the hall facing towards Lord Shiva. Somehow I managed to click these pictures. We went inside the Gardbh grah (sanctum) and had darshan of the Lord. Bheema (Pandav) caught bull’s hump here resulting in the formation of huge trianguar rock. Lord Shiva took form of bull to escape Pandavas. Priests recite mantras continuously in front of Shambhoo. The Shiv linga is massaged with ghee, so you must buy ghee along with other Pooja materials. 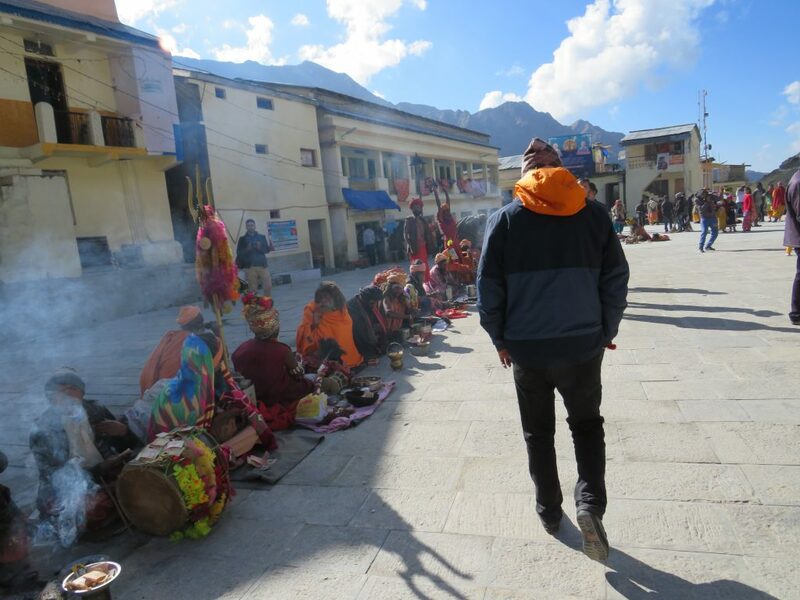 Its an overwhelming moment to touch feet of Lord Shiva and take blessings from him. This place has seen its worst in June,2013 when landslides and mudslides occurred on 16th June night and huge amount of water started coming down from various lakes and Mandakini which was eventually washing everything with flow on its way. Then, this huge rock (Bheem Shila) came and settled behind the temple at distance of 25 ft. As a result, it protected the temple by dividing the water flow. It is 20 ft wide and 12 ft tall. Now this divine rock is also worshiped which not only saved the temple but also restored faith. Also, on the right side of the temple lot of Sadhus and Aghoris were sitting who live there all day and night. 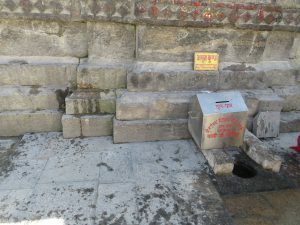 Second place which is not to miss is an Amrit Kund just behind the temple. When pure water, milk, ghee, flowers etc are offered on the Lingam inside the temple, the mixture comes into the outside Kund. This holy mixture is considered as pure as Ganga Jal. It is proved that this mixture can be used as medicines also. You can take water yourself or take it from person sitting. Priest offered me while I was doing Parikrama. Temple opening and closing time depends on the Hindi dates. During winters due to heavy snowfall in this region all the routes are closed, hence the shrine is also closed for 6 months. It opens for pilgrims on Shubh muhrat of Akshay tritiya around April or May with huge celebrations and closes on the occasion of Bhaiya Dooj (Oct- Nov) after Pooja Archana. After that the idol is shifted to Ukhimath where Lord Shiva is worshiped. It is believed that when the temple is closed for pilgrims, then all the Gods perform Pooja inside the temple. I didn’t want to come back from this great and glorified place. May be next time I will plan to spend more time here. After having darshan we came for breakfast and packed our bags quickly. 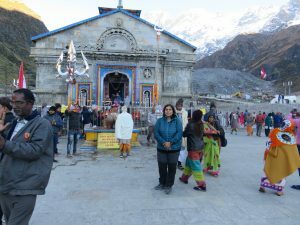 By now, we were happy and satisfied that we had successful visit to Kedarnath Ji. We started coming down at around 10 AM. It started drizzling after walking for only 30 minutes. We took our rain coats and resumed the journey. No matter how sunny the weather comes on Google, but please carry rain coats. The rain added essence to the journey. We had to slow down a bit and could not take shortcuts. The lush green valley looked more green, the waterfalls looked more watery and the clouds looked more beautiful. This can only be felt when you carry an amazing journey. It will take around 5-6 hours to come down to Gaurikund. I reached the destination and I was exhausted physically. But the sense of being with Lord Shiva kept me energetic. 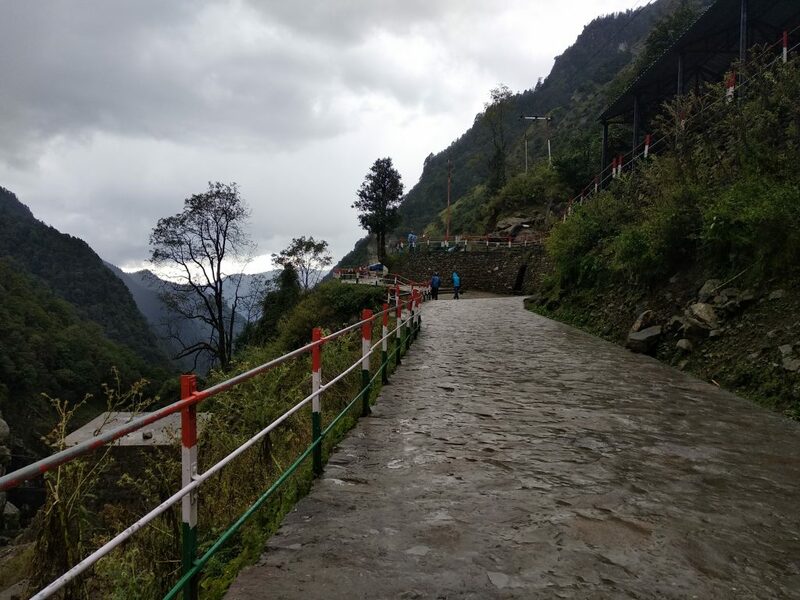 Trekking: Trek starts from Gauri kund, you have to hike for 22 kms on the paved path but it gets very steep sometimes. So, take care of the health, walk slowly and take less breaks. First reach Delhi and go to Haridwar via bus or train. After that, take bus service till Gaurikund which is at distance of 260 kms from Haridwar. It will take around 1 complete day to reach there. 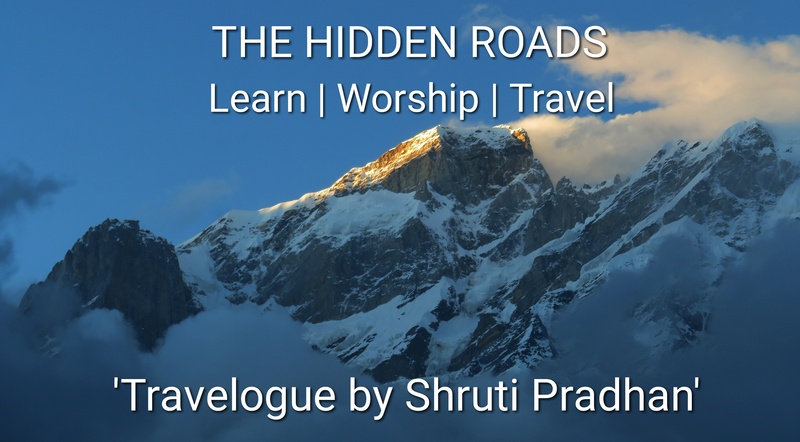 You can opt to stay there in Sonprayag/Gaurikund and start the journey next day early morning. Or, you can book taxi from Haridwar taxi stand where many taxis run for Char dham yatra. Day -1 Travel via train till Haridwar and take bus till Guptkashi/Guptkashi OR Travel via bus/taxi till from Delhi to Gaurikund. Day -2 Start trek from Gaurikund early morning. It will take around 12 hours. 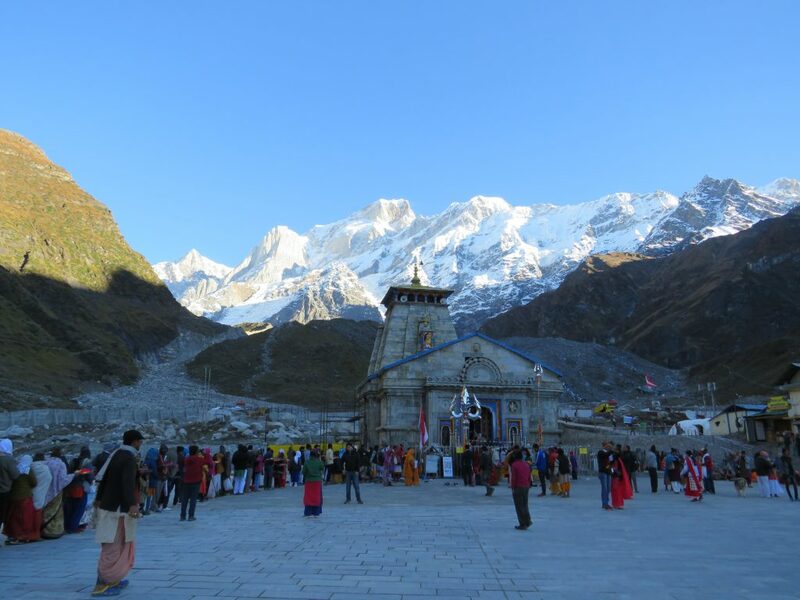 Reach temple and stay for night near Kedarnath temple. Attend evening aarti. Thanks for sharing your experience. Its valuable info for the travelers. Fantastic articles. The information presented is exhaustive. Great work. Keep it up. Thank you so much. Will try to cover maximum places with spiritual values. Great to see such roads ..have u clicked those pictures by yourself ? Thanks Poornima 🙂 Yes, I have clicked the pictures myself. Can u help me plss ..I need to do my project for dat m looking for pictures dat lead to Badrinath and Kedarnath . would me mind sharing pictures with me on my mail id singhpoornima042@gmail.com. Thank you so much. 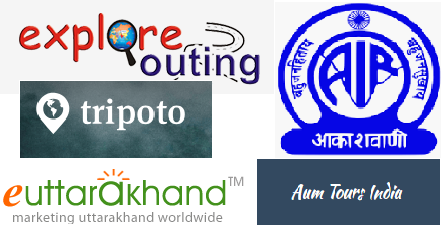 Please share the website among others so that people can get more idea and plan their visit.